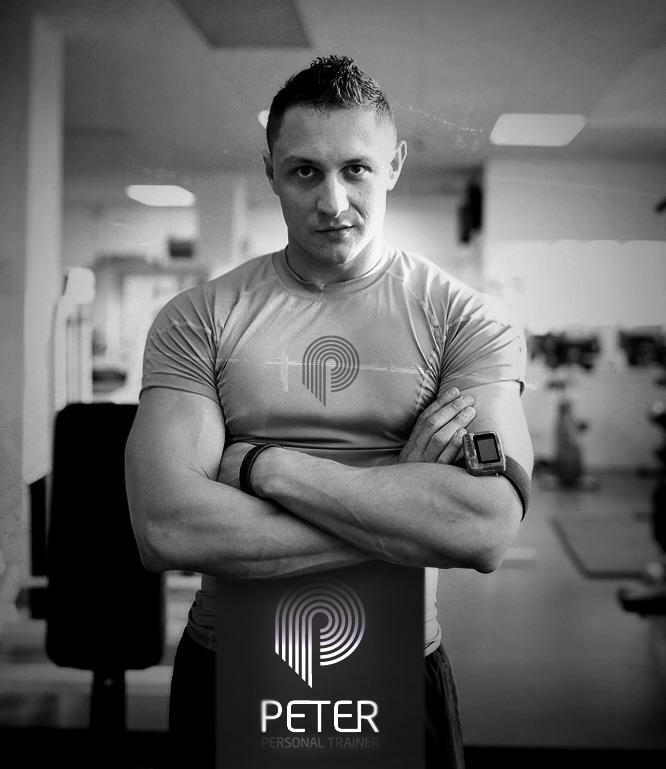 Peter is a personal trainer and fitness expert with clients in West London & Maidenhead, UK. He believes the elements of physical fitness never really vary. What does vary is how you can apply them to each individual, as we are all different in our physical and psychological make-up. It is necessary for everyone to do some aerobic work (cardiovascular) such as walking or cycling, anaerobic work such as resistance training with weights to strengthen and tone muscles and organs, and flexibility stretching such as yoga or gymnastic stretches to increase mobility and reduce the chance of muscle strain. If the body deteriorates, the mind and spirit follow. Peter has helped many people including top executives and famous models achieve their optimum fitness levels and improved health using proven techniques, sharing of knowledge, and a philosophy that focuses on the individual. The benefit to you is strength, flexibility, and endurance. Contact Peter, a personal trainer who is experienced, dedicated, and knowledgeable, and learn how he can help you get fit starting today.